Reito Kanzaki is the Vice President of Fuuka Academy's Student Council alongside President Shizuru Fujino. 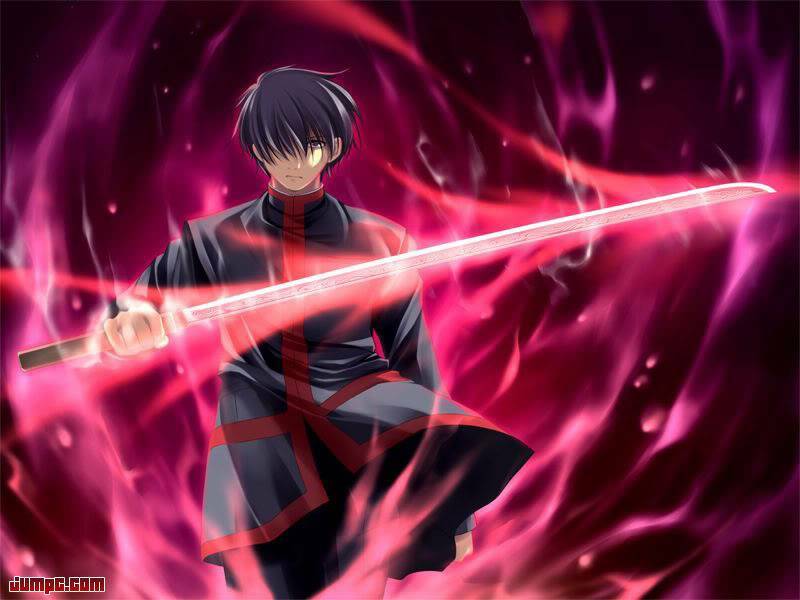 A calm person, he is popular with the female students of the school, but shows romantic interest in Mai Tokiha. 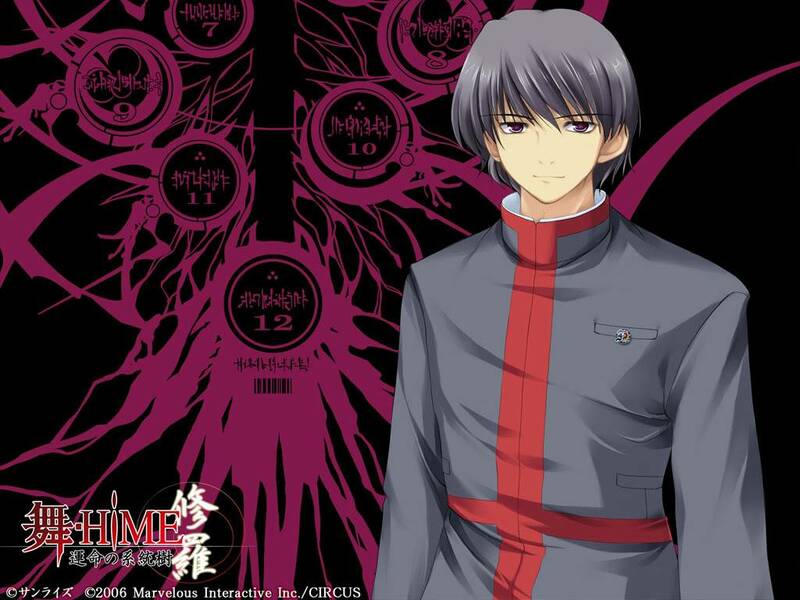 Reito's calm and reserved personality often clashes with that of Executive Committee head Haruka Suzushiro, whose annoyance with him is made evident several times. Reito shows kindness by taking Mai's brother Takumi and his roommate Akira with him on official business to a fancy restaurant free of charge. He witnesses Mai use her powers against an Orphan, and forms something of an alliance with her as the events of the HiME festival progress. The first sign that he is more than he seems appears when he somehow saves Mikoto Minagi from a pile of debris despite having been nowhere in the vicinity mere seconds ago. Another is that he has a pendant suspiciously similar to the one Mikoto wears, but denies being her brother and initially claims not to have a sister despite his extreme resemblance to the boy in Mikoto's memory. After Mai goes through a period of extreme psychological stress, in which she sees her brother vanish because of Mikoto's attack and then seemingly the death of Mikoto herself, Reito finds her wandering the streets aimlessly and brings her to his home to give her shelter. It is eventually revealed that he is the host of the Obsidian Lord, the main villain of the series. Nagi also divulges that he is actually Reito Minagi, the missing elder brother of Mikoto. Using this fact as leverage, the Obsidian Lord controls Reito into making Mikoto fight the other HiMEs, but he is eventually defeated and Reito is freed of the possession.